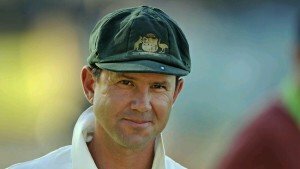 Former Australia captain Ricky Ponting says England’s only hope of winning a test in the upcoming Ashes 2017-18 series is the day/night match in Adelaide. ‘Punter’ predicted a 4-0 victory for the hosts. He tore into England’s batting order and said the absence of all-rounder Ben Stokes would play into Australia’s hands. Injuries to England’s fast bowling units could also hobble them. England seamer Jake Ball is likely to miss the final warm-up ahead of the first Ashes test. It begins on Nov. 23 in Brisbane. Ball suffered an ankle ligament strain in the tour match at the Adelaide Oval. Their pace bowling attack took a hit earlier this week when Steven Finn was ruled out of the tour with a knee injury. Tom Curran will take his place on the squad. 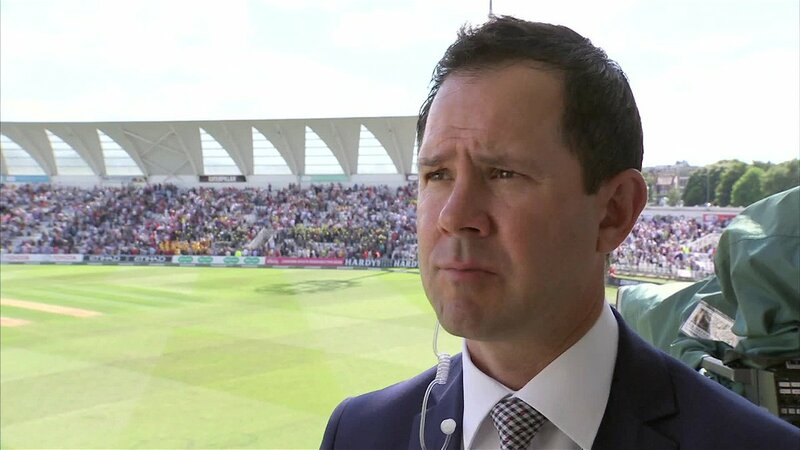 Ricky Ponting said that the England fast bowlers James Anderson and Stuart Broad were on a “steady decline”. But they are maintaining a “reasonably high” level of performance, while Australia boasted a flourishing bowling line-up. The 42-year-old said England’s only chance of winning a match was the second test in Adelaide. 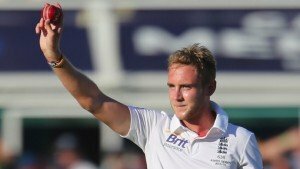 England won the last Ashes 3-2 on home soil but were humiliated 5-0 the last time they came to Australia for the series in 2013/14.